First pure cane sugar rum distilled and bottled in Tahiti. A relatively warm nose, dominated by aromas of fresh sugar cane and white flowers and fruits such as pear and lychee. A smooth, slightly rich entry on the palate with an abundant presence of sugar cane. 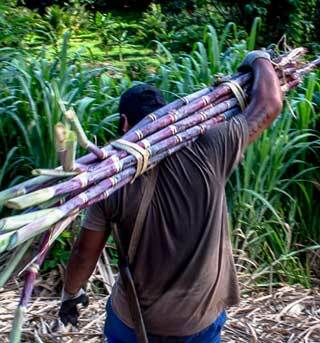 It has taken many years of research to create the first agricultural rum in Tahiti. 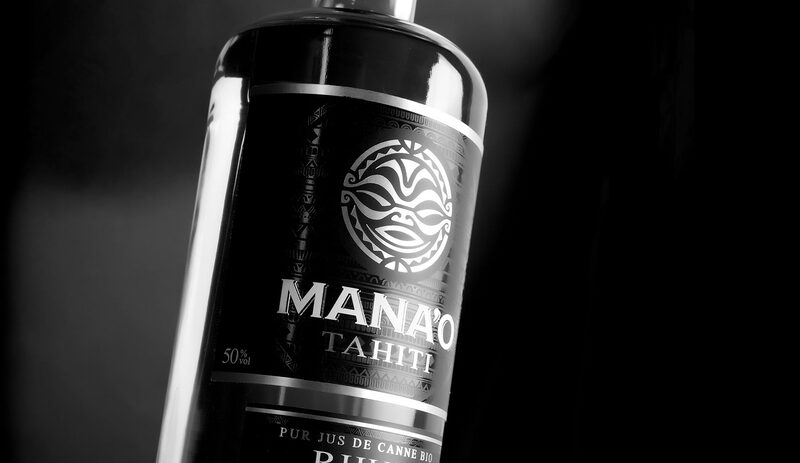 High quality pure sugar cane rum has never been produced in French Polynesia before. This absence of availability is the inspiration for the project to re-establish the production of sugar cane and high quality rum. 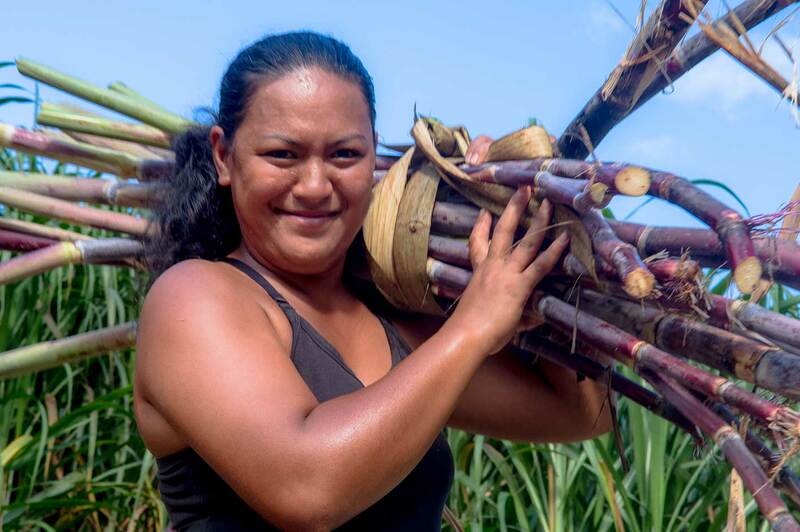 It took nearly 6 years to research and identify different ancestral varieties of sugar cane and to resume the cultivation of cane on previously untapped earth. 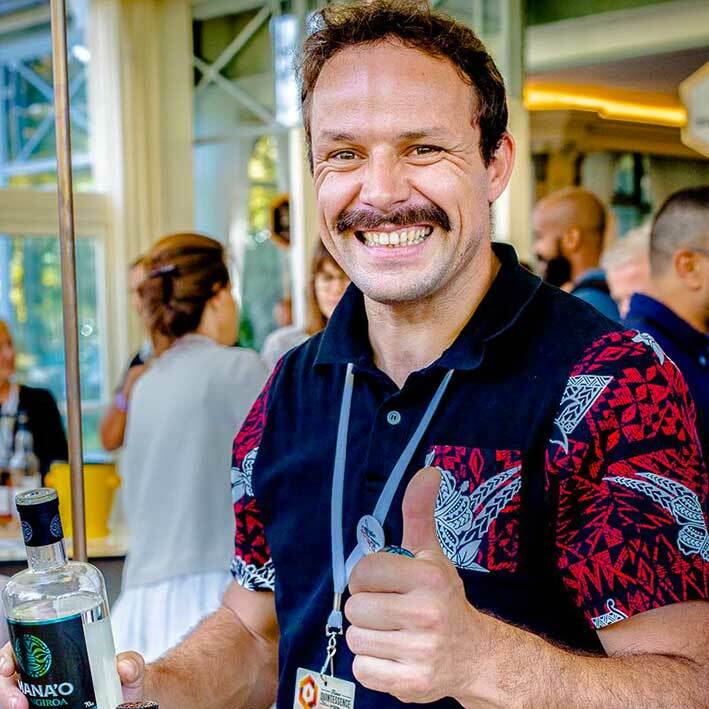 At the same time, the company Avatea, based in Paea, Tahiti, offered the project an essential tool, a discontinuous pot still and priceless know-how in the form of their twenty-year experience in the distillation of spirits. 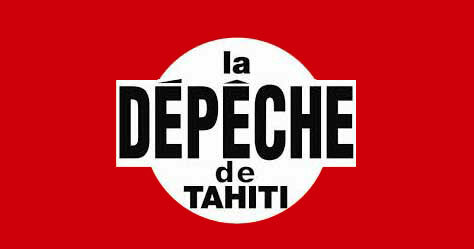 Mana’o Tahiti is the fruit of many years’ labour. 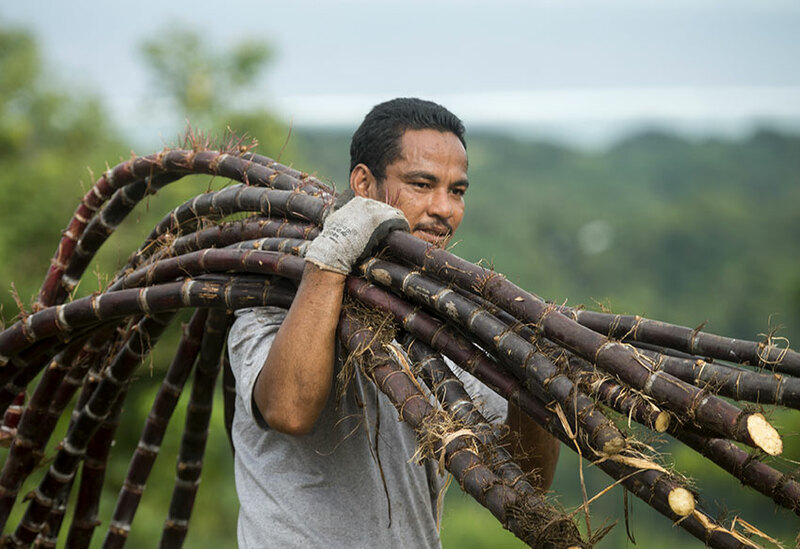 The name in the Tahitian language means “to think”, “to remember” and is a resounding tribute to this exceptional cane sugar. 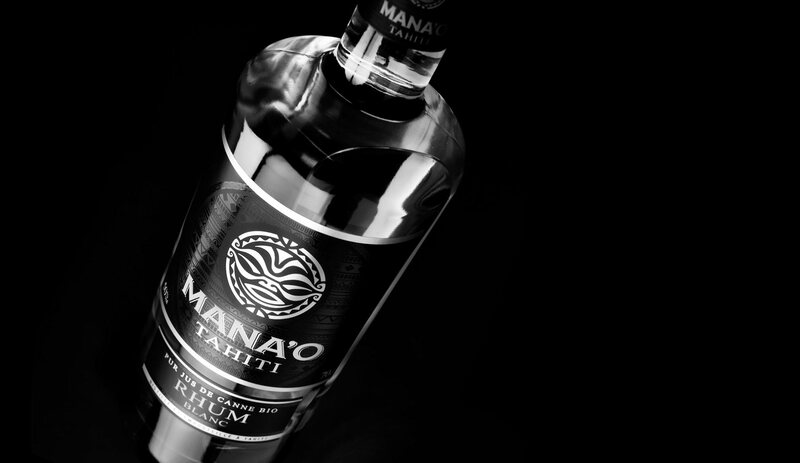 As a product made from O’Tahiti sugar cane, an ancestral variety from French Polynesia, Mana’o Rum is the fruit of craftsmanship which incorporates respect for tradition with modernity. 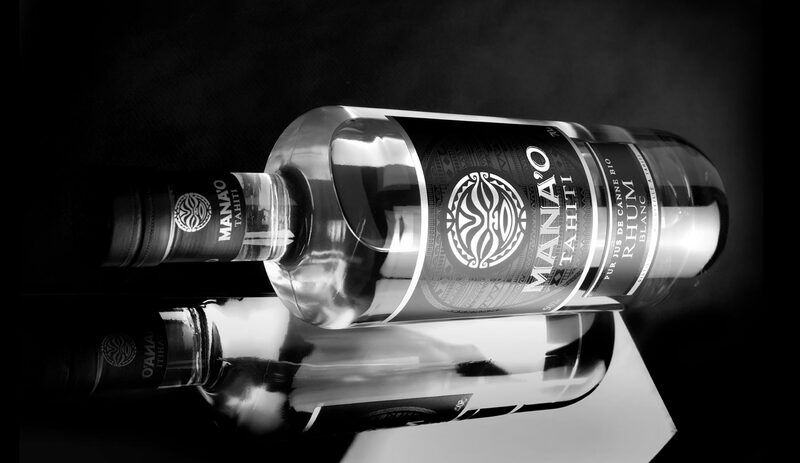 Mana’o is a ‘first press’, a pure sugar cane rum, meaning it is obtained by crushing sugar cane in a single operation. 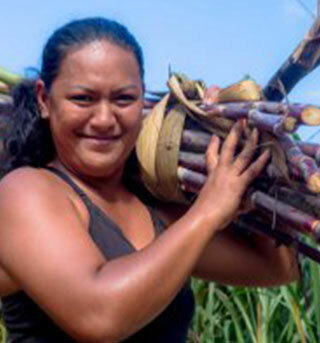 The juice acquired is fermented on site before being distilled in Tahiti. 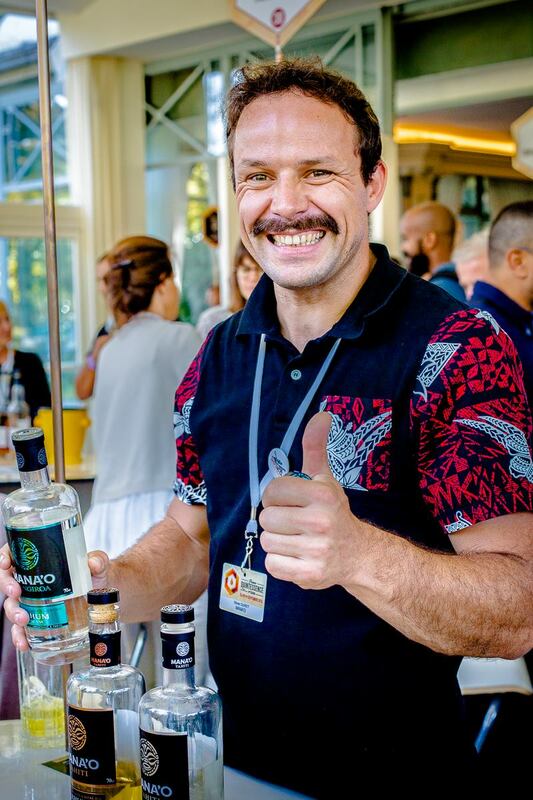 Today only one 50° white rum is available, but a quantity of the production is already ageing in French oak barrels in order to produce aged dark rums for the years to come. 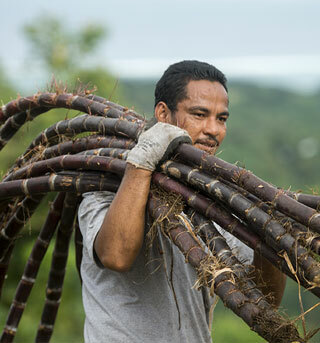 Mana’o Tahiti cane is harvested by hand in the morning in cooler temperatures and then transferred directly to the mill. 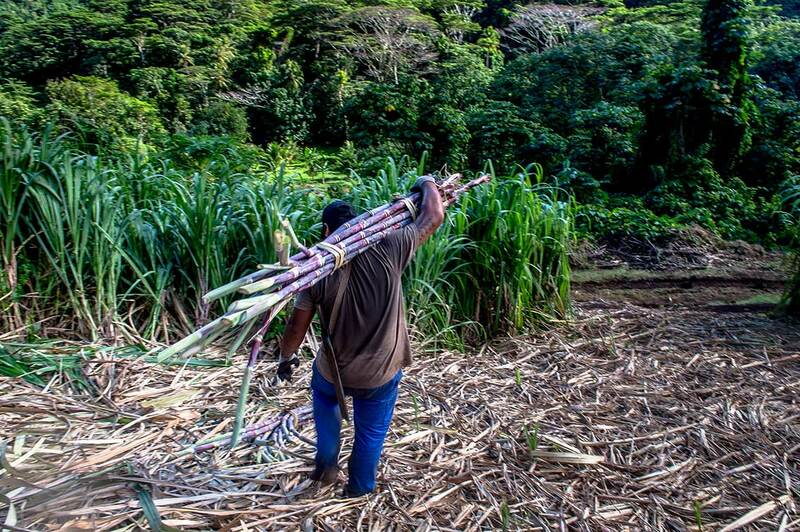 The cane is first selected and cut before being crushed in a single operation without the addition of water. The cane juice is then filtered and stocked in a fermentation vat. One of the important stages consists in mixing organic yeast with sugar cane juice to initiate the transformation process of sugars to alcohol. 48 hours later a sugar cane wine with a 5% alcohol content is obtained. The sugar cane wine is then sent by schooner to Paea to be distilled in a discontinuous pot still. Only the ‘cœur de chauffe’ or ‘heart’ is retained. The rum then has more than 89° alcohol content and is gradually reduced thus guaranteeing an aroma of optimum quality. 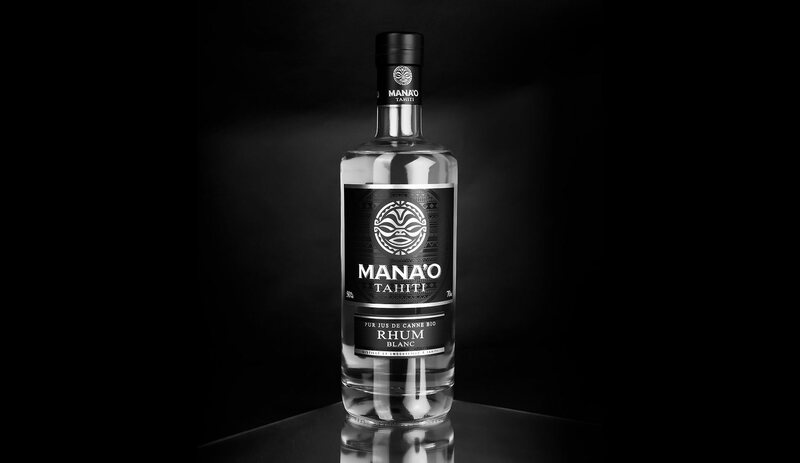 Mana’o, the first Polynesian rhum agricole. 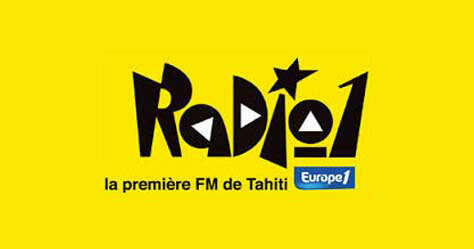 The newspaper La Dépêche de Tahiti. 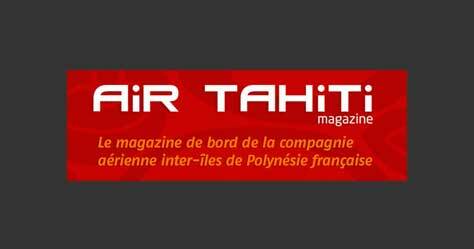 Advertorial in the Air Tahiti in flight magazine. Subscribe now to receive our latest news by email. Enjoy a range of cocktails specially concocted for Mana’o Rum. Download our cocktail recipe sheets in PDF file format. Put two spoonfuls of brown sugar in a glass. Cut the vanilla pod in half, lengthways. Scrape out the contents of the pod with a knife and add it to the glass. Add in the cut lime and squeeze it until the sugar is soaked with juice. Pour in the Mana’o Tahiti Rum. Stir well with a spoon. Decoration : ½ vanilla pod- slice of lemon. Use the contact form below to ask any questions you may have relating to the brand, the product or its distribution. Sorry your message could not be sent!